went into operation in early 2015. 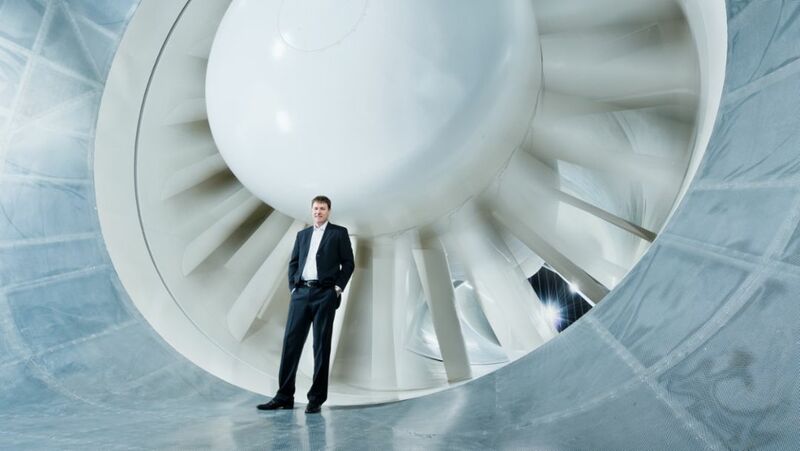 Dr. Hauke Stumpf, Director Test Facilities at Porsche AG, explains the features of the new wind tunnel. No matter where Porsche builds a car, it is always designed in Weissach. How did the art of engineering come to this small place between Stuttgart and Pforzheim? 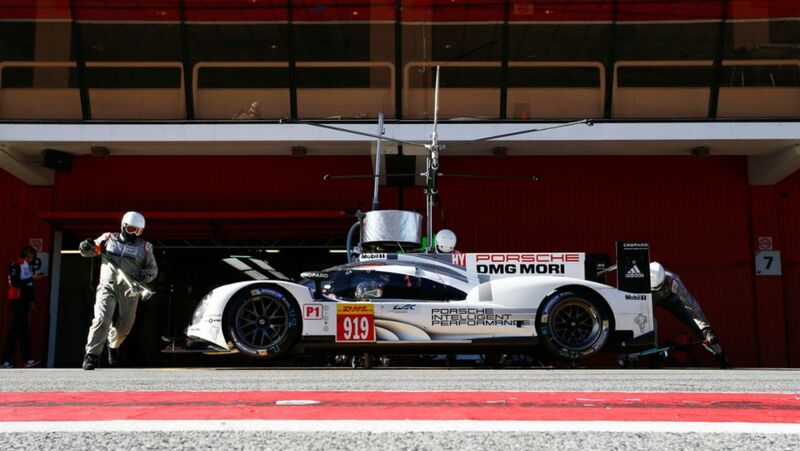 The Porsche Team is offering three young drivers the opportunity to test the innovative Le Mans Prototype Porsche 919 Hybrid at the Circuit de Catalunya near Barcelona today and tomorrow. 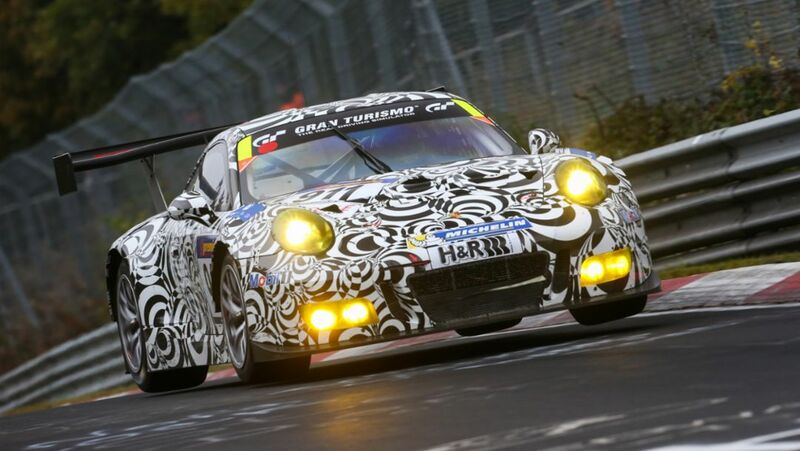 The new Porsche 911 GT3 R, which will be delivered to racing teams around the world from December, has successfully completed a test under racing conditions at the Nürburgring. 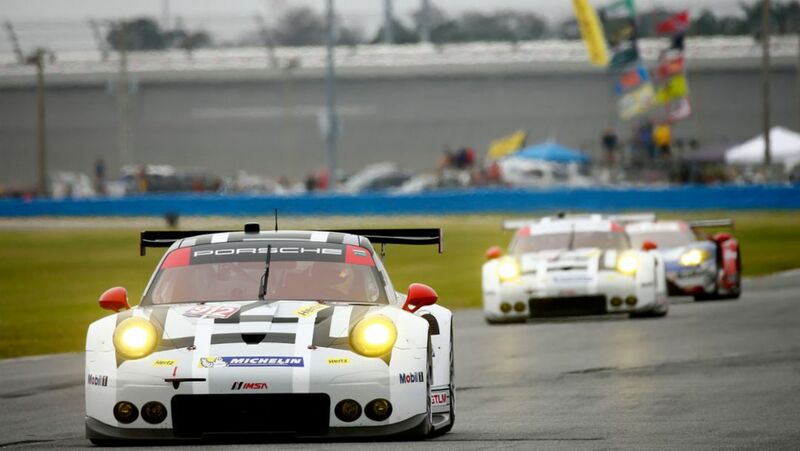 The future of the sports car has already begun. Point of origin: The Porsche development center Weissach. 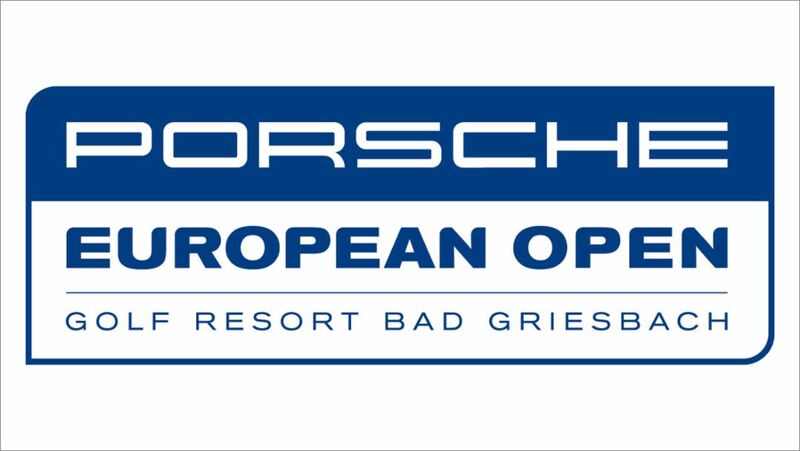 Golf fans can expect a first class premiere with many top stars at the Porsche European Open in the Bad Griesbach golf resort.